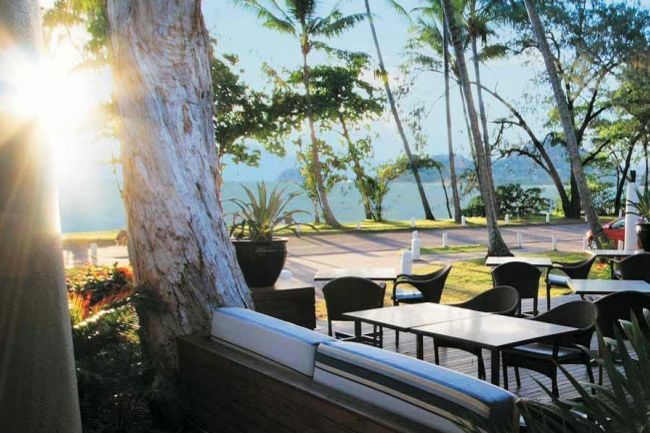 The award-winning Reef House Resort and Spa boutique resort in Palm Cove, near Cairns, has a brilliant location on the Coral Sea with an atmosphere of complete relaxation. 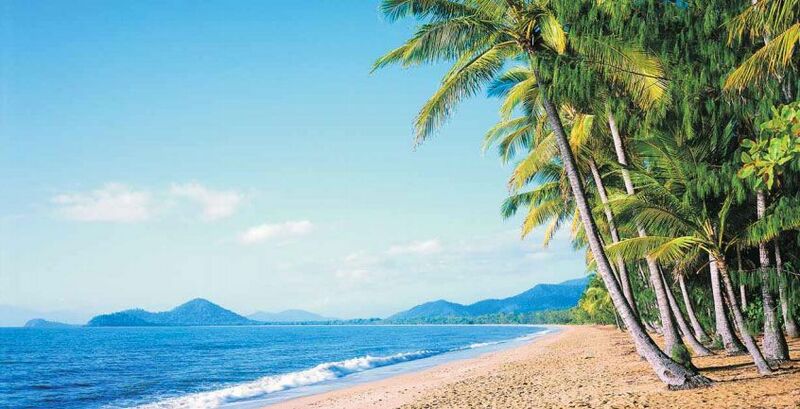 Palm Cove itself is a stylish beachside village just north of Cairns where nature takes centre stage among a backdrop of majestic heritage-listed melalueca trees, coconut palm-studded beaches and tropical gardens. The resort's nationally renowned Reef House Restaurant has large teak decking overlooking the sea, with 300-year-old melaleuca trees towering overhead, while the onsite Reef House Spa is a relaxed affair, presenting an indulgent experience of luxury and health. With only 69 rooms and suites, the resort maintains the feel of a small hotel, where personal service, attention, relaxation and romance go hand in hand. 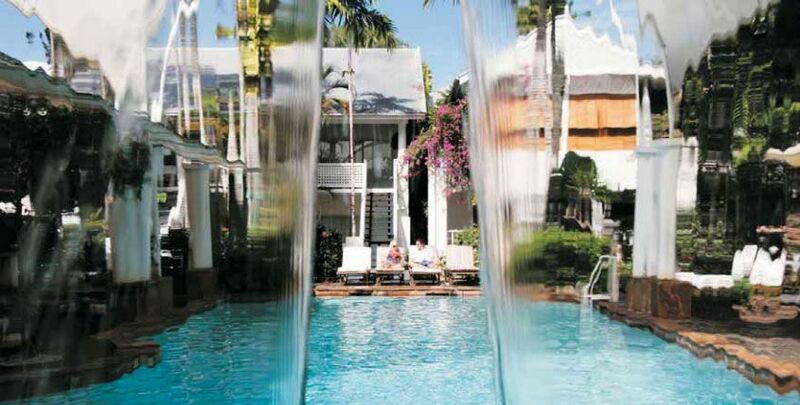 Rooms feature linen-netted, king-sized beds and balconies offering views of bougainvillea fringed pools and waterfalls, tropical gardens or the waterside esplanade. We like: The local village itself, where no building is higher than the coconut palms, is full of great restaurants, shopping, bars and cafes. 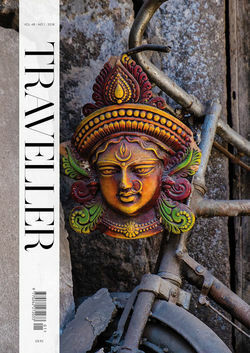 Best for: Relaxing on the beach or taking a journey through the ancient rainforests of the Daintree and Cape Tribulation.